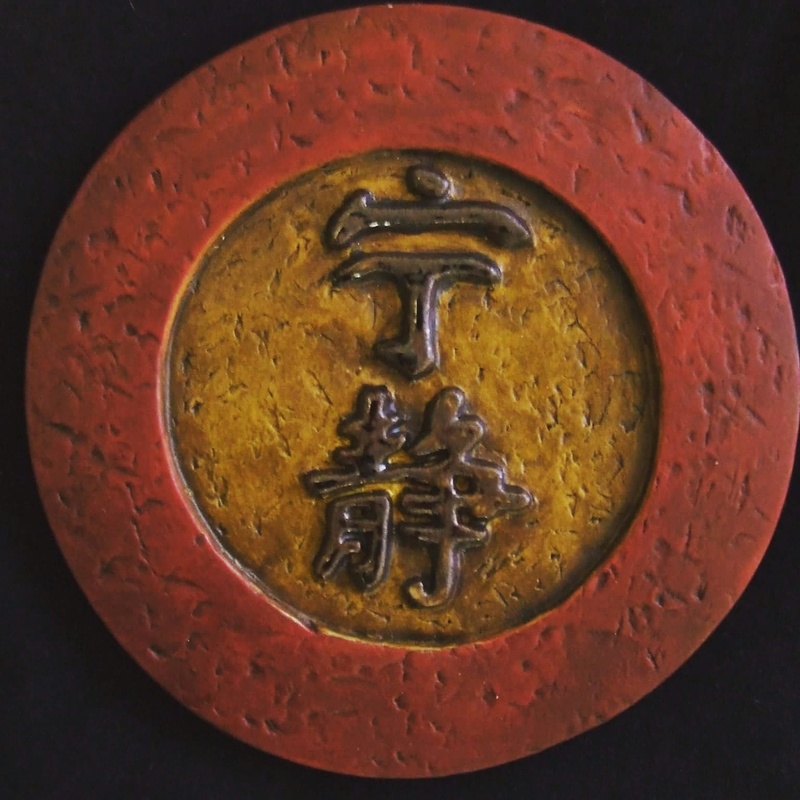 Today we’d like to show off another hand made item for the silent auction. 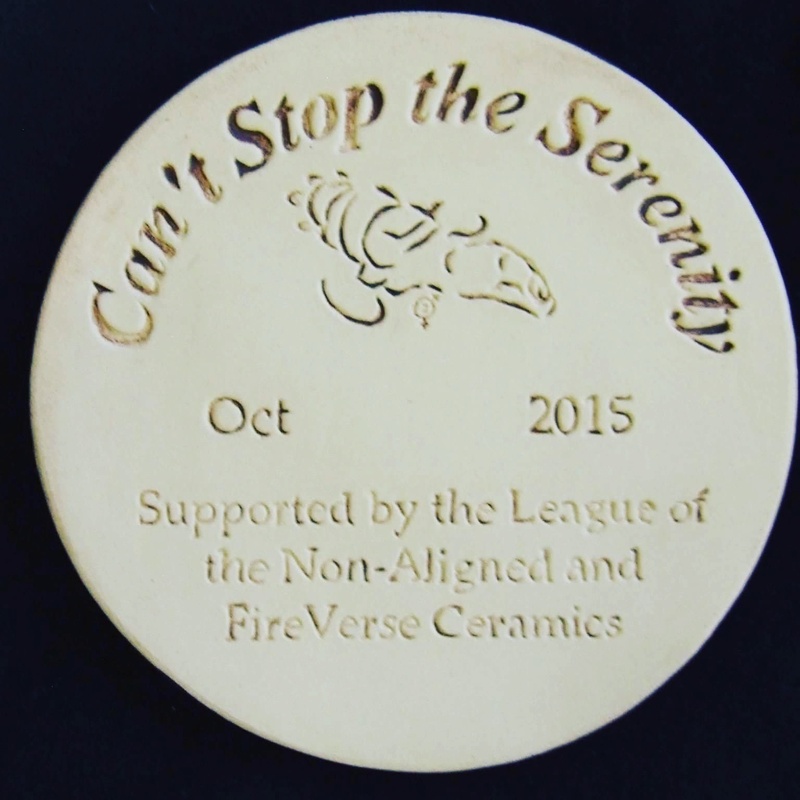 A serenity plaque made by FireVerse Ceramics specifically for us! This gorgeous piece can be yours on 3rd October! Stay shiny!